I have handled thousands of magnificent objects over my thirty-plus years as a rare book cataloger, but nothing comes close to finding this national treasure in Houghton’s stacks a few years ago. 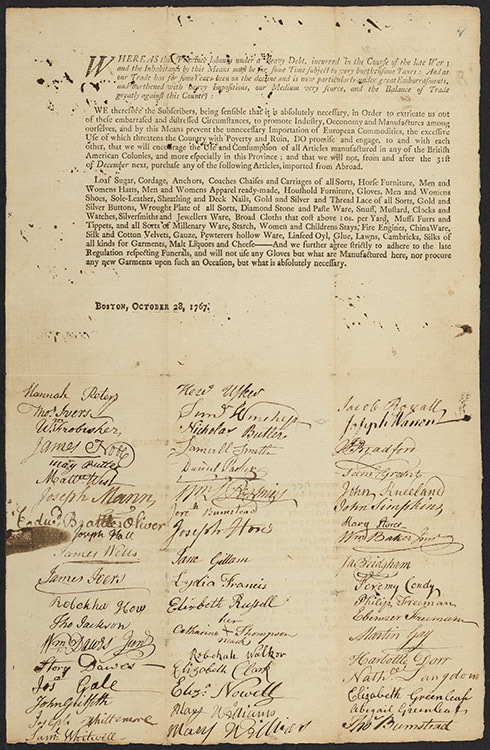 A response to the Townsend Act’s tariffs, it records the earliest call for colonial Americans to join together publicly to boycott British goods. Historians have long known about the boycott and the printed rally to arms. 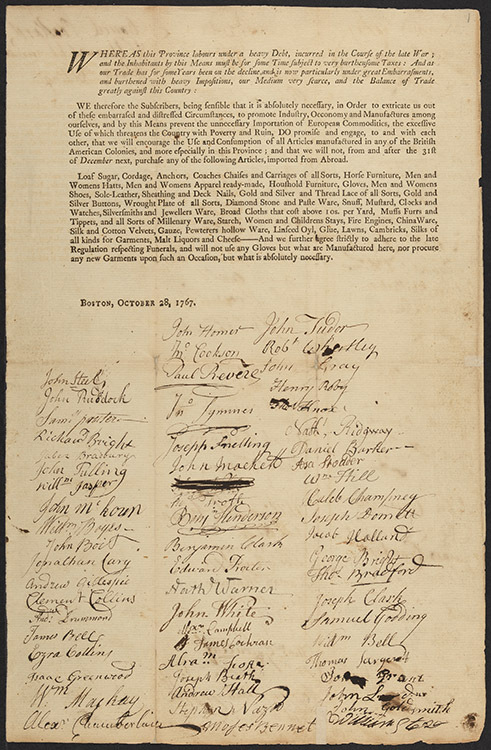 However, until now, scholars had no idea how many colonists had pledged to participate nor who they were. 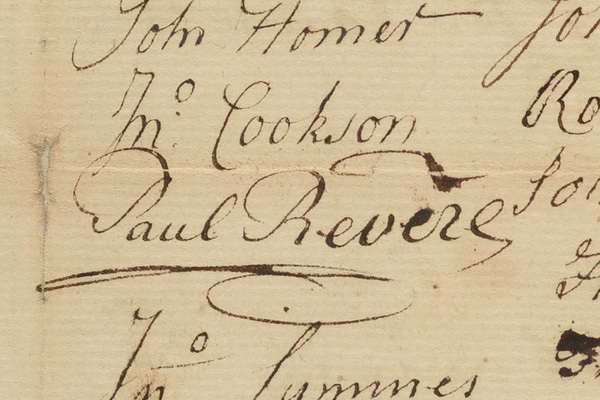 What was uncovered in the stacks were eight copies of the printed announcement – followed by the signatures of over six hundred who signed onto the boycott, including Paul Revere, James Otis, and John Wheatley. 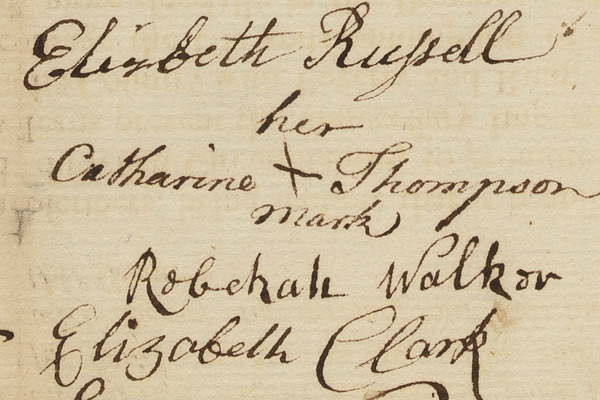 For me, one of the most thrilling aspects is that sixty-five women signed. These sheets will undoubtedly prove essential documents for future study of consumerism and the origins of the Revolution.